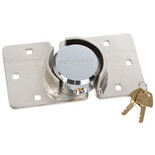 This High Security Van Door Lock is perfect for commercial vehicle security. 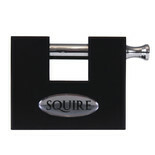 It can also be used on gates and other flat surfaces which require a higher level of security. 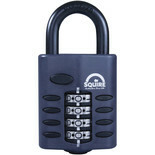 A 50mm Combination Padlock, ideal for securing sheds, garages, doors and much more. 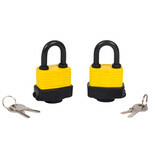 Featuring a 8mm hardened steel shackle and 4 code combination lock with up to 10,000 combinations available. 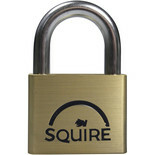 This 73mm High Security Round Padlock is ideal for gates, trucks and heavy-duty hasps. 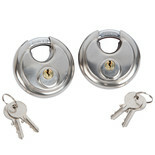 A 60mm Combination Padlock, ideal for securing sheds, garages, doors and much more. 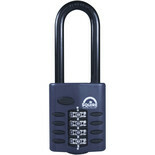 Featuring a 10mm hardened steel shackle and 4 code combination lock with up to 10,000 combinations available. 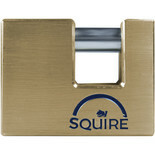 Solid Brass Lock for a good level of security and flexibility. 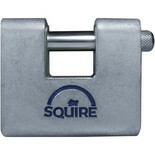 It features a rotating hardened steel shackle for extra attack resistance. 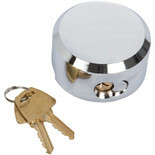 These 70mm Stainless Steel Discus Locks are keyed alike, and are ideal for gates, shutters and vans. 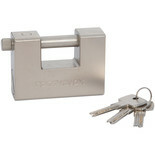 Heavy duty steel plated body with hardened steel shackles for extra security. Supplied with 3 keys. A 40mm Combination Padlock, ideal for securing sheds, garages, doors and much more. 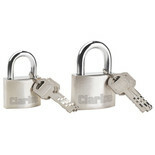 Featuring a 6mm hardened steel shackle and 4 code combination lock with up to 10,000 combinations available.